Get your bat ready because here comes some serious piñata smashing fun just for you. 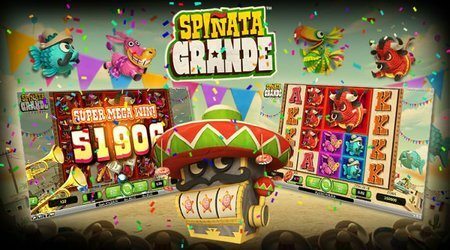 Spinata Grande is a slot game with a fun Mexican theme, complete with mariachi music and colours bursting on the screen, so that you can beat up some colourful stuffed animals and make some cash earnings on the way. Spinata Grande has 5 reels, 4 rows and 40 paylines. The theme is that of a party just waiting to get started. There’s some upbeat music in the background, with the pinatas swaying in the breeze, waiting to be banged to reveal some great offerings. The whole ambience is one of joy and playfulness and you automatically feel like a little child waiting for your prize. This is the first game developed by NetEnt to feature the 5 by 4 reel format. 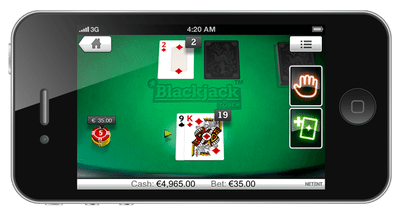 This makes for very attractive game playing even if you are playing it on a smaller screen such as your tablet or smartphone. 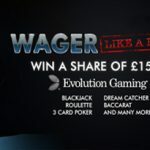 You can start playing this game at anywhere between 20p to £200 per spin. 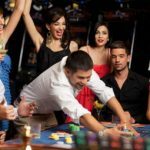 Your winning potential is 600x your initial wager amount. 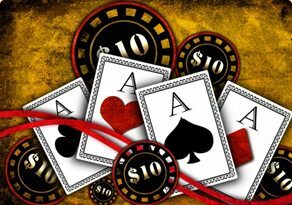 This is therefore a low to medium variance slot, so it’s ideal for players who don’t mind risking a bit of money on the side to get some serious money rolling in later. Colossal symbols: These symbols take up a space of 2×3 or 3×3 and therefore are partially stacked symbols across reels. Frankly, they’re some massively huge symbols. 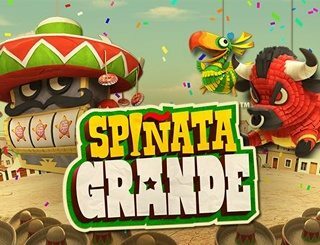 Mini slot game: This is a colossal bonus symbol which is 3×3 and transforms into a mini slot machine that dons a sombrero and a moustache. 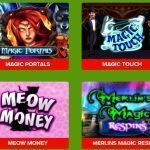 The wins from these are instant and can either be cash or free spins. 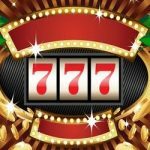 Free spins bonus: If you get three scatter symbols on the mini slot game, you get the chance to win five free spins. If you have more than three scatter symbols, you can get one more free spin on every additional scatter symbol. The game is truly a pleasure to play, with its cute graphics that even cheer you on if you succeed in smacking a piñata by playing some extra loud mariachi music. The audio doesn’t bother you much because it is non intrusive and the game play is easy and smooth. The more you spin on the game, the better are your chances to win with this slot game. 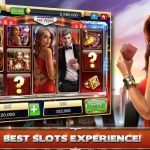 The way the reel grid is arranged and the colossal symbols appear make it a novel experience for the average slot player. 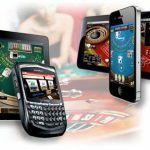 It’s certainly a fun game to play if you are looking for some fun while looking to make some serious money.